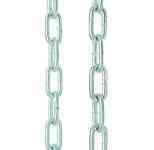 Commercial swing chains, from the top suppliers in the playground business. These commercial swing chains are tough, durable, and reasonably priced. 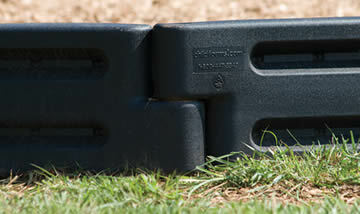 These parts are hand-picked by Certified Playground Safety Inspectors (CPSIs). You’ll like our commercial swing chains, and other swing parts so much, we think you’ll order swing parts from us time and again! Your swing components get put to the test every day by the kids at your school or daycare, so make sure you get top quality commercial swing chains from us.Unlike some discount playground parts sellers, we will never sell factory seconds or used parts. Our commercial swing chains are easy to install, with only basic playground tools. So, you can rely on Maryland Materials for commercial swing parts and components that stand up to the test of time — and the kids! Three types are available: uncoated, Plastisol-coated, and soft-grip coated. We recommend coated chains, to avoid pinching kids’ fingers. To attach chains to swing seats and swing hangers, you will need swing connectors. Total length: 5 feet. 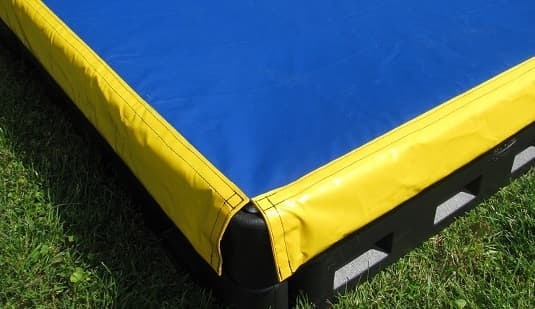 32″ of blue, yellow, or green soft grip covering. Zinc plated links.